Ball So Hard May have come into this game deeming it a “Tune Up” game for the upcoming playoffs. The Hoop Fiends did not, and they came out blazing in the first half! Led by Andre Chahwon, The Fiends would take a surprising 9 point first half lead behind Andre’s 19 first half points. The uncharacteristic power outage by Ball So Hard disappeared in the 2nd half, and their defense picked up to elite levels holding The Fiends to 23 2nd half points. Four players scored in double figures for Ball So Hard. THE “RIGHT ARM” OF SOFA KING GOOD RETURNS!!! Amritpal Bath returned after a month in outside of the country! He came back just in time to face a rematch of the championship game vs YMCMB! 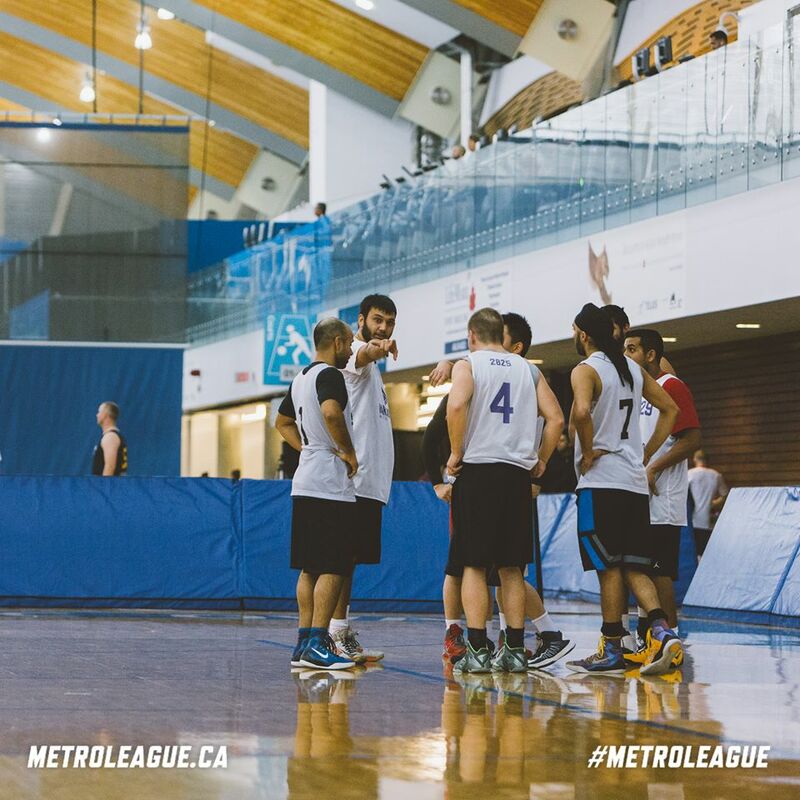 YM has been down this season with injuries, but are still primed to get one of the last playoff spots. The new addition to SKG Akeem Pierre, has provided big time energy and excitement. This energy fits right into the style of SKG, but was also needed vs the high energy and relentless pressure of YM. The first half of this game would see SKG dominate YM! It is rarely seen, but YM had no answer for the SKG attack held to a season low 19 first half points! The second half would see them score 40 points, which Jack Ho of YM scored 20 of it. Yet, the game was academic at that point. SKG would hold on to its big lead in the end, and look forward to next week’s matchup. There was a lot of chatter for “cross match” games midway through the season, and the league obliged! This matchup may deter that going forward, or a serious vetting system may be put in place to prevent what happened in this game! The Stallions looked like “glue factory” candidates last week in the first half, and finished the game with a less than “Stallion-like” performance. This week, was a totally different story! A lot of rebounds, defense, rebounding, assists, three pointers, and dunks describes the entire game for the Stallions! The Deep Throwers came out strong to start the game, but the mismatch was apparent. The philosophy I grew up with was in full effect in this game, and it should be if you are aiming to be a champion! MEN, WOMEN, AND CHILDREN ALL “GET IT” WHEN YOU STEP BETWEEN THOSE LINES ON THE BASKETBALL COURT!!! There were a few rumblings before this game started about the results of the last two weeks of cross match games. This game on paper, did not seem to be a potentially competitive outing, and it was not. SB Battle showcase the full power of their talent, but was also able to exceed the energy of the Metro Men too! A dunk fest ensued shortly after tip off that drew multiple “Oooo’s and Ahh’s” from the crowd. It would continue for the next 35 minutes of the game, as SB Battle would take full control of this game from start to finish. Another good looking cross match game on paper. This would be the 2nd time in as many weeks that Swat would play against one of the top team in the adjacent division. Core responded to the “bad press” they were getting this season with a blowout win last week, and were primed for a good showing this game. Richie Wolf led the first half charge for SWAT with a season high 16 first half points! Without that effort, SWAT may have been down double digits as Core put together a good first half themselves. Gene Wolf was absolutely cold in the first half, but had the help of SWAT to mask his cold shooting. SWAT held an 8 point lead out of halftime, and the game would open up dramatically for both teams! The 2nd half would see 3 players score in double figures for Core, while only 2 did the same for SWAT. Vlad had a 15 point second half, but was out done by a Gene Wolf “Sighting”! By “eyewitness accounts” Gene went “Enfuego”! He hit on 6 2nd half three pointers that would help pace the 2nd half explosion by both teams. This game looked to be a more competitive game on the docket, based on the underwhelming play of this year’s Still Ballin team! 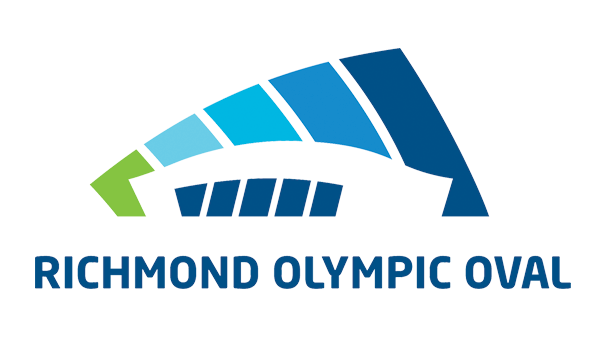 The notorious slow starts have been a big part of this team since the first Metro League season at the Richmond Oval. This season has revealed that those slow starts are carrying over to the end of the games! This game would seem like “Groundhog’s Day” in association with this season for Still Ballin’. Down 11 with 3 minutes left in the game, it looked like the Suicide Squad had this game in hand. Just when everyone thought this game was a “Wrap”, Still Ballin went on an 11-0 run. With the game tied at 50 with overtime looming, the unthinkable happened! With both teams in the bonus, Still Ballin’s Kevin Coughlin was FOULED WITH .01 SECONDS LEFT IN THE GAME! Kevin would make the first one, and intentionally miss the 2nd one to steal the game! Game Note: This would be the 2nd time this season, Still Ballin would win on free throws at the end of a game! In another cross match game, we find ourselves with a gem of a matchup. 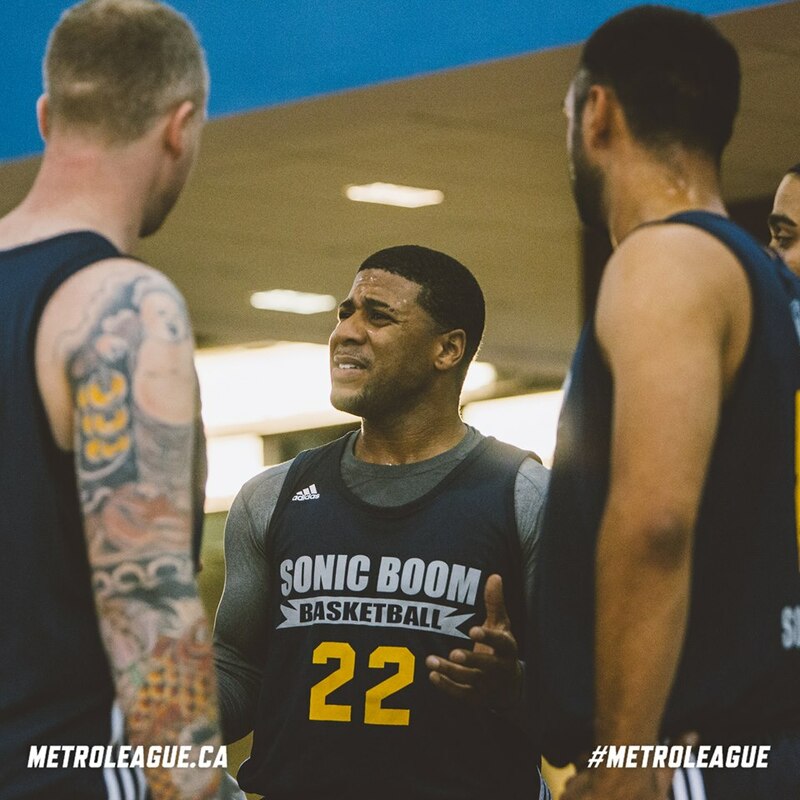 Livestock is a player or two away from being a consistent elite team, while the veteran Sonic Boom squad is always a threat in any league. Livestock’s team attack is almost legendary in the league, and it showed with a 40 point first half outburst! Sonic Boom’s slow start would not help them in this game, but they had the ultimate weapon that could! 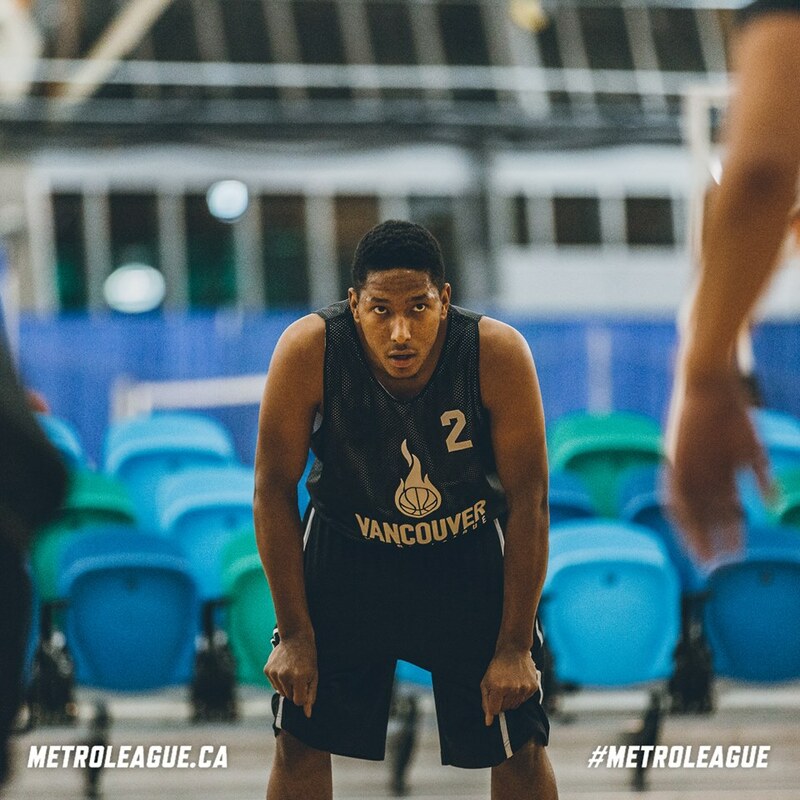 Joey Haywood would is hands down the leading scorer in the league, and one of the most explosive and consistent scorers we have in the league! The 2nd half would be a scoring showcase for him, but Livestock would make the defensive adjustments to help them preserve their lead! Haywood finished the game with a league week high of 41, but Livestock’s defensive adjustments were excellent and should be acknowledged.